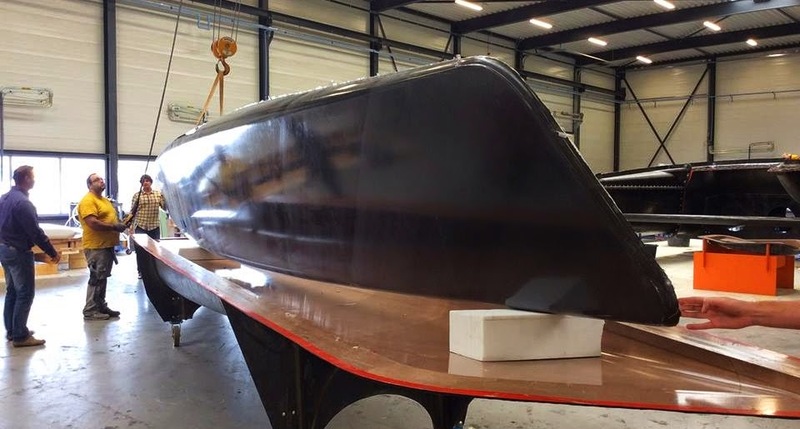 The Next step in Cruiser cats is definitely the Gunboat G4, currently being built at Holland Composites owned by DNA builder PJ Dwarshuis. 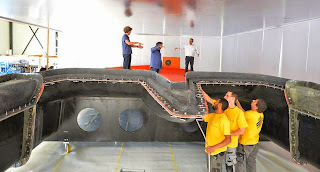 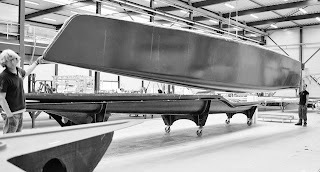 The other day I went visit a Fusion 40 kit being assembled here in BA, it look good, not much space as a Lagoon but it can sail much efficiently. 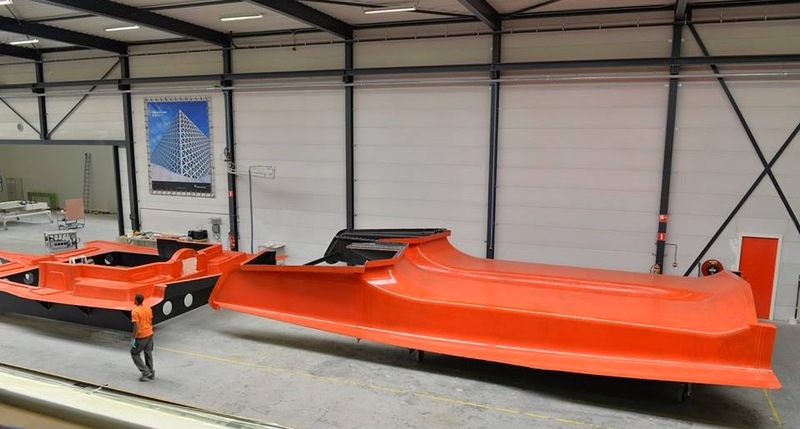 The G4 is the 3rd Generation of modern Cat cruisers focused in sailing even faster, a full carbon machine which as reference, the demolded half side hull is weighting 137kg as reported by Peter Johnstone.